As a homeowner, you may be looking at the continuously low interest rates for mortgages and wondering why you’re still paying a higher rate on your existing loan. That’s where a mortgage refinance can come in handy. Refinancing your mortgage entails taking out a new loan, allowing you to pay off your existing one. In doing so, you can potentially access a lower interest rate, shorten your loan’s length, or even obtain a loan with more agreeable terms than the one you currently have. As with any financial decision you make, certain factors will come into play making it a good time for refinancing — most prominently, timing. Refinancing can get you better loan terms, but it isn’t free; you can be on the hook for 3-6% of the principal amount. You always want to make sure that you’ll be able to recoup these costs and still have enough left over to benefit from the new loan structure. Therefore, you’ll need to consider how long you plan on staying in the house, and what your long-term income and debts will look like. If you think a mortgage refinance is right for you, check out the following circumstances in which it makes the most sense. Low interest rates are out there and waiting for you. Let’s say you took out a mortgage on a loan when interest rates were higher; today’s low rates may soon be increased, so it’s a good time to access them while you can. When you take out a new loan with a lower interest rate, you can pay off the old loan, getting rid of that higher accumulating interest. Even a savings of just 1% on your mortgage rate reduces the cost of monthly payments and allows you to build up equity in your home at a faster rate. Especially when interest rates are low, it is appealing to refinance a mortgage for a shorter term. Because of the lower rate, a refinance may allow you to cut the term of your mortgage in half, without necessarily changing your monthly payment. This is a particularly attractive move for those who have 30-year fixed-rate mortgages with higher interest rates than current numbers. A refinance can help you get to free-and-clear ownership faster. For many homeowners, particularly those first-timers, an adjustable rate mortgage (ARM) is an attractive choice because it allows you to start the loan off with lower rates. 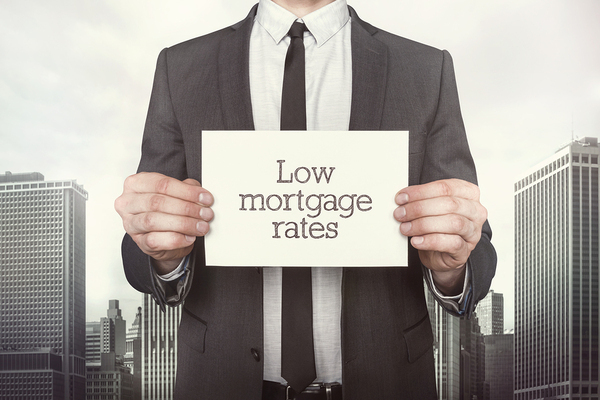 However, once that rate continues to increase, it may make more sense to refinance and obtain a fixed-rate mortgage loan with a lower interest rate, meaning you can lock in that lower rate for the rest of the loan’s term. On the other hand, there are also times when refinancing to an ARM from a fixed-rate makes sense. 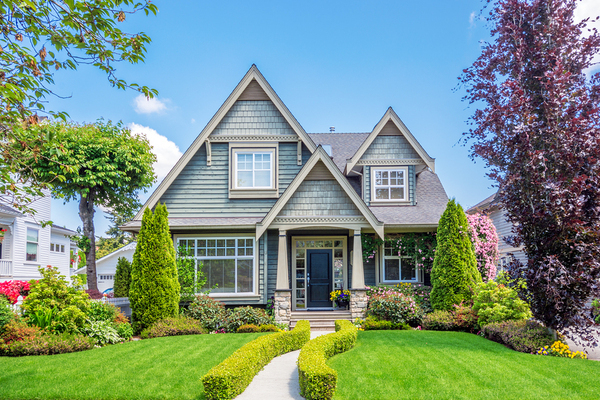 In these cases, the homeowners are typically planning to sell within the next few years, which means they can take advantage of lower interest rates in the short-term without mounting concern over rising rates in the long-term. As a well-informed homeowner, you know that your main goal is paying off your mortgage. Freeing up debt will always be the soundest financial decision you can make. However, with a bit of planning and research, you can put yourself in a better position to pay off your loan in a shorter amount of time with a mortgage refinance, so contact us today to get started.